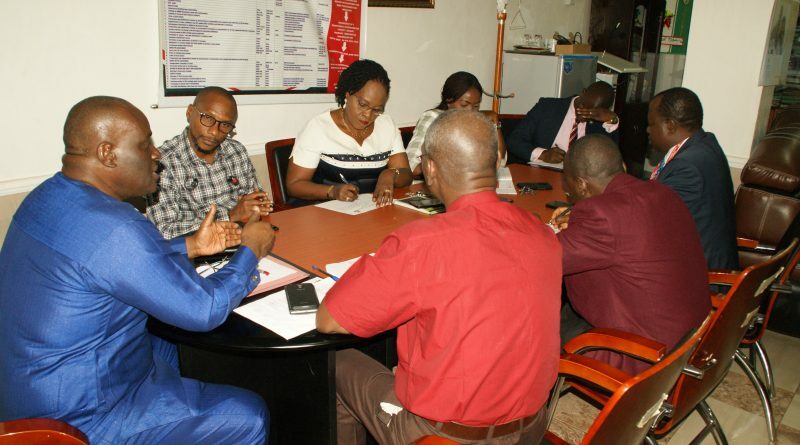 Medical Laboratory Science Council of Nigeria (MLSCN) is set to partner with SYSMEX on the standardization and improvement of diagnostic services in Nigeria. The hint was dropped by the Ag. 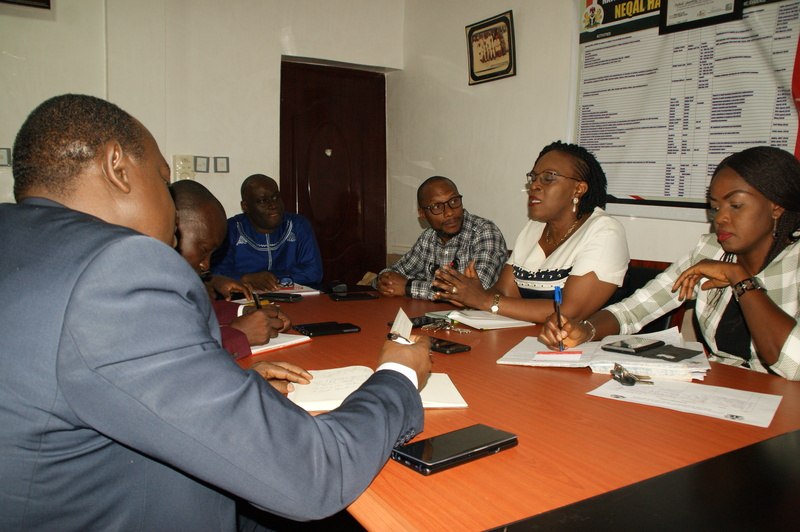 Registrar on Monday April 1st ,2019 after a meeting between the Top management of MLSCN and the operations Manager of SYSMEX. 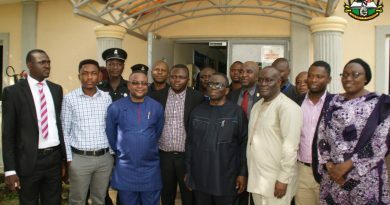 While addressing the meeting , Erhabor noted that “Medical laboratory Science Council of Nigeria MLSCN is a regulatory agency whose mandate amongst others is to determine the standard of knowledge and skills to be attained by persons seeking to be professional Medical Laboratory Scientist and thus is set to collaborate with Sysmex Nigeria to organise training and workshops on modern instruments for practitioners, lecturers, students and other stakeholders. 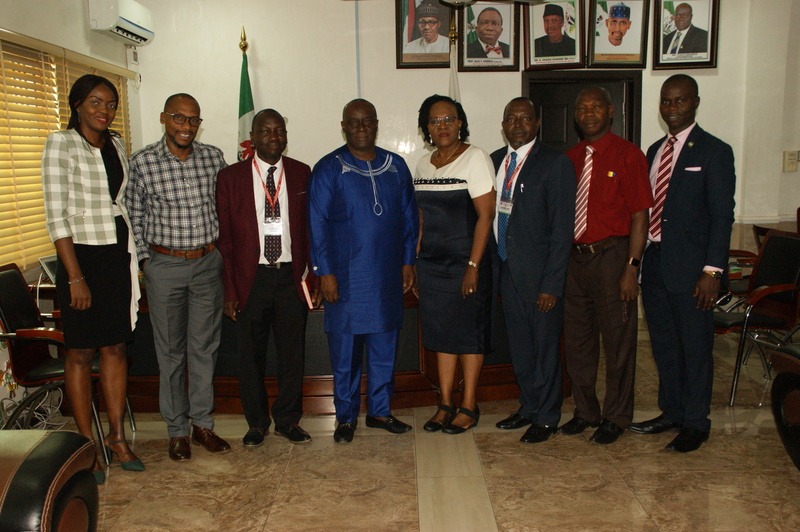 He declared the training will help to update their knowledge on the dynamics of technology and instrumentation as it affects Medical Laboratory Science Practice in Nigeria. 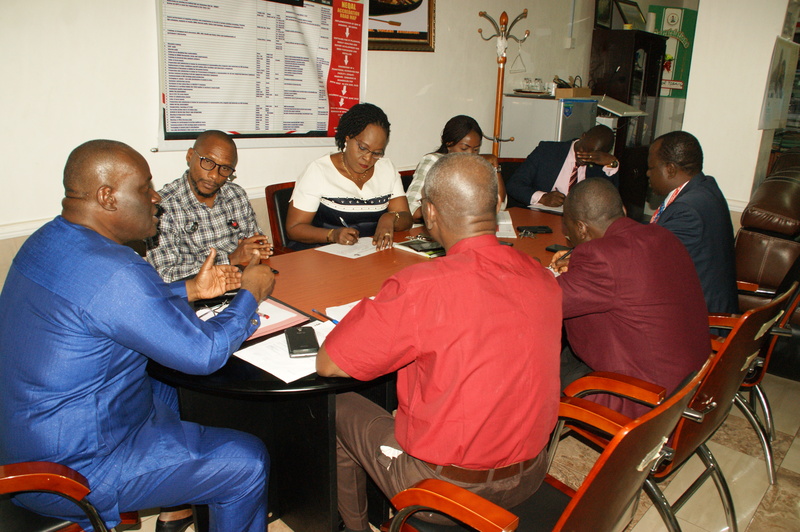 He further added that the collaboration will also include Hi-tech equipment leasing to private Medical Laboratory practitioners/facilities so as to ease the burden of modern equipment purchase, with overall goal of engendering/improving quality laboratory services. Responding, the operations Manager of Sysmex in Nigeria, Mr Bitrus Badung, expressed the readiness of his organisation to partner with MLSCN by deploying the needed technology/instruments, expertise and resources to update lecturers, students and practitioners knowledge for effective diagnosis of the emerging and reemerging diseases in the country. 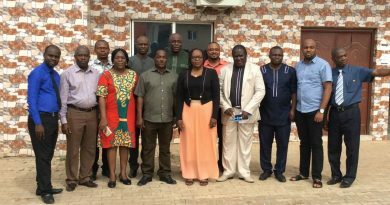 The MLSCN-Sysmex partnership which will lead to the design and implementation of the Trainers development programme for MLS departments in Universities and Teaching Hospitals takes effect at the completion of the operational framework by both parties. 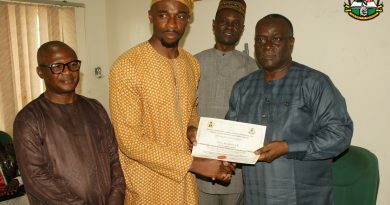 ← MLSCN REWARDS ACADEMIC EXCELLENCE AS STUDENT BAGS FIRST CLASS.